Our product range includes a wide range of glass break sensor, vibration sensor, motion sensor, photo beam sensor, magnetic shutter sensor and magnetic door sensor. In order to meet the diverse requirement of ever-changing market, we are betrothed in offering Vibration Sensor which comes with adjustable dual sensitivity range; the offered vibration sensor is design using finest quality material and modern techniques. In order to deliver flawless range, the offered vibration sensor is completely tested on numerous quality parameters. Our precious customers can avail the offered vibration sensor at nominal prices. 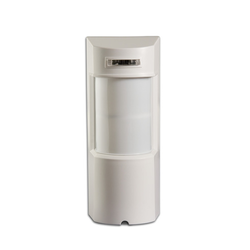 Owing to our proficiency in this domain, we are offering our clients a wide gamut of Motion Sensor which is a passive infrared detector with pet-immunity detection, this infrared detector is designed with the best quality material and the most advanced techniques under the guidance of experts. 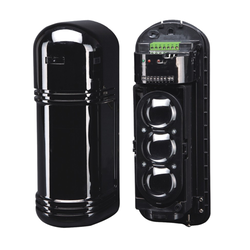 Customers can avail the offered infrared detector in various specifications. 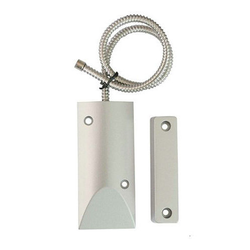 With the continuous support and sincere efforts put by our experienced professionals we have been able to provide our clients a qualitative range of Magnetic Shutter Sensor. Our provided shutter sensor is well manufactured under the guidance of our adept professionals using the high-end technology. Offered shutter sensor is highly demanded among our clients owing to its high sensitivity and reliability. 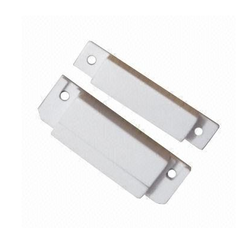 Moreover, This shutter sensor can be availed by our clients at industry leading price. Surface Mount Switches offeredcome with support of side flange mount with/without self adhesive support and 18" long wire leads options. 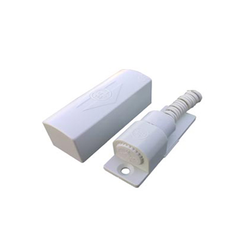 Finding extensive use in security alarm panels, these mount switches have minimum operate gap of 3/4" (19.0mm) with optional mounting spacer available on request. These are available in specifications including contact rating of 10W/VA, maximum switching current of 0.5 Amp, life expectancy of 10x 10 6 operations, shock resistance of 30G for 11msec, use of ALINCO/rare Earth magnets (unless otherwise specified), plastic material used of ABS plastic (unless otherwise specified). 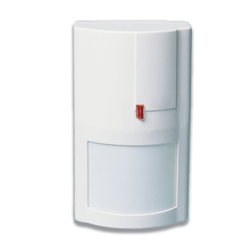 Introduction: Optex Outdoor Passive Infrared Detector, LX – 402 is a fully automatic outdoor sensor with 120º C wide angle. LX- 402 has selectable Detection area patterns with day/ night mode. It can be installed outdoor & indoor with water- resistant and weatherproof features. Halls, Stair Wells, Public Area, Offices, Corridors, Basements etc. Motivated to attain maximum client approval, we provide patrons with the premium quality of Laser Fence Sensor. 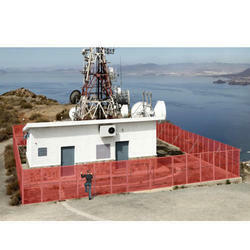 If cross the detection area, the laser fence sensor effectively detects intruders and is used as security systems. Made from ultra-modern technology, the laser fence sensor detects the distance to the target, which is effectively transmitted to main computers efficiently.